Active Communication Company Limited (ACCL) provides top quality data cabling services to the London area. Our professional standards, attention to detail and helpful attitude are the main reasons why our organisation has been involved in high-profile projects within the Capital. ACCL have been providing data cabling services to London, we find the continuity provided by dedicated Project Managers as a vitally important element. Professionalism, accuracy of work and a positive attitude are traits of an ACCL engineer. The Company’s reputation is on the line each day. To that end it’s imperative our staff are at the top of their game. Our HR Department are fully aware of the standards we expect from people joining our organisation. 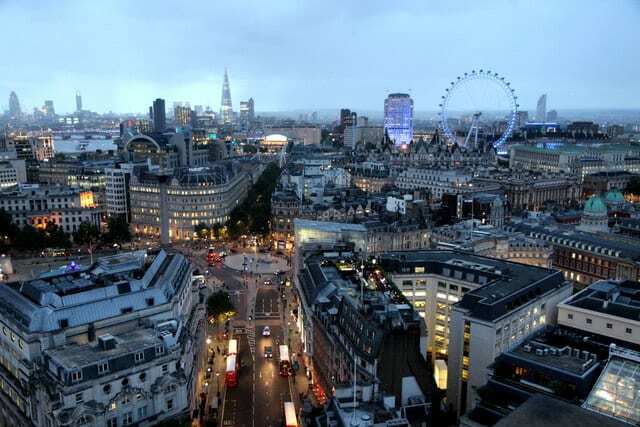 Data cabling services in London covers a wide area. The diverse nature of the job can see our engineers go from a large installation project on a new building to desk tidy tasks, within an office environment. It would be fair to say no job is too big or too small for the ACCL Group.